This is our new Terragrinder deluxe ready-to-drill kit! 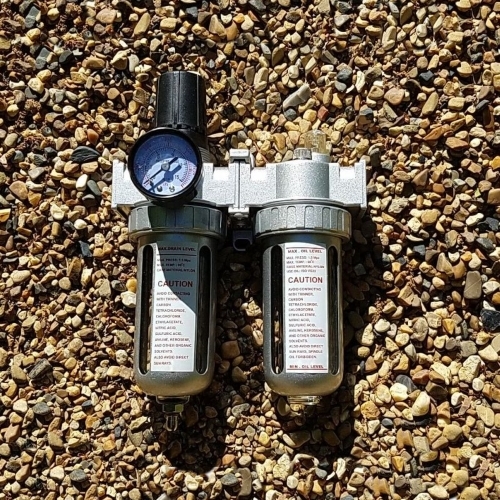 It contains everything you need to buy from us to drill your well, and it is available now for only a fraction of the cost of other well drilling kits on the market! *FREE GIFT while supplies last! 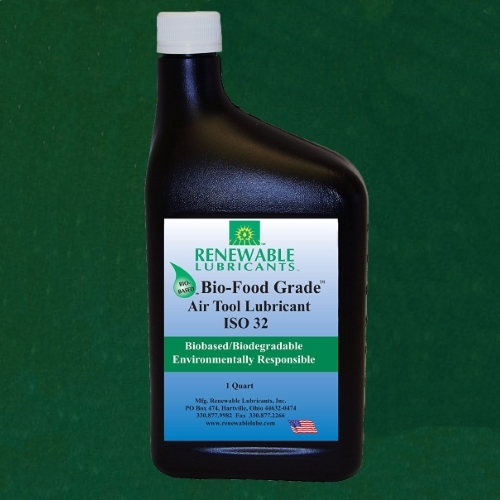 Your choice of our hydroponic gardening DVDs. Just specify which you want in the comments section at checkout. 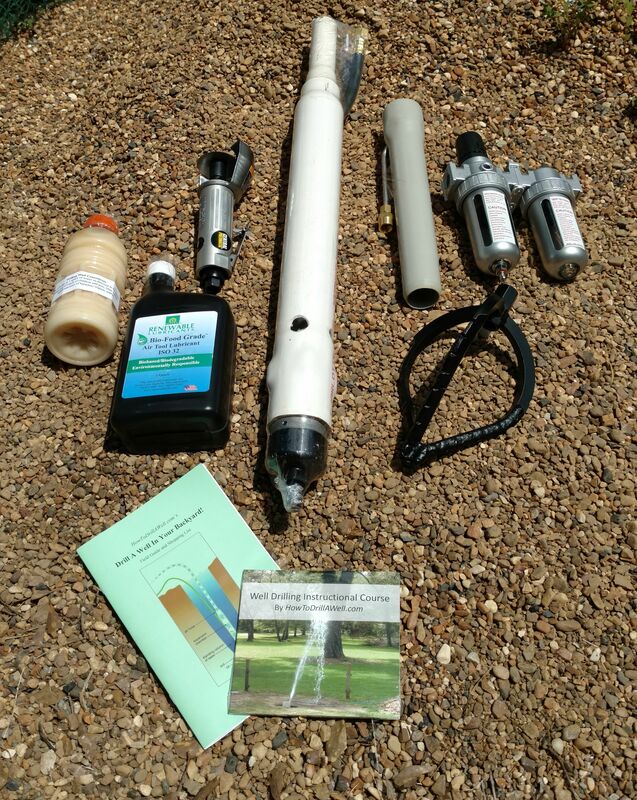 This kit is the fastest way to get started drilling your well! *There are only a few things that we do not carry or that cannot be conveniently shipped that you will have to find locally to start drilling your well; 150' of 3/8" air hose, 160' of 1" PVC pipe, 100' of 4" PVC pipe, 4' of 6” thinwall (schedule 20) PVC pipe, an air compressor (if you don't already have one capable of delivering at least 17 CFM@90 PSI, we suggest renting one), a few scraps of 2” and 1” pipe and a few small odds and ends which you may already own such as duct tape, and that's it! 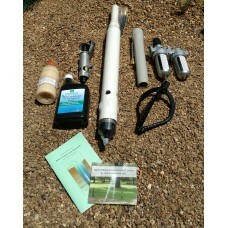 Oh, and this amazing water well drilling kit comes with absolutely FREE SHIPPING to the continental U.S.!